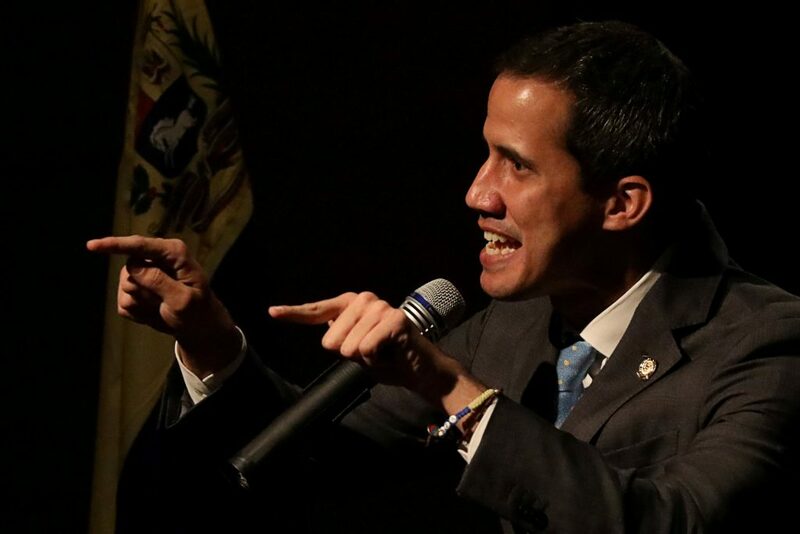 “I am very happy to report that the process of stabilizing relations with Israel is at its height,” Guaido told the Yisrael Hayom daily in an interview. “This [Jewish] community is very active and prosperous, one which has contributed greatly to our society,” Guaido said in the interview. Maduro, who retains the backing of Russia and China as well as control of state institutions including the military, casts Guaido’s rise as a U.S.-orchestrated plot. Guaido says Maduro’s re-election last year was a sham.